Gaoxin Road, Xi’an, Shaanxi, China 710075. 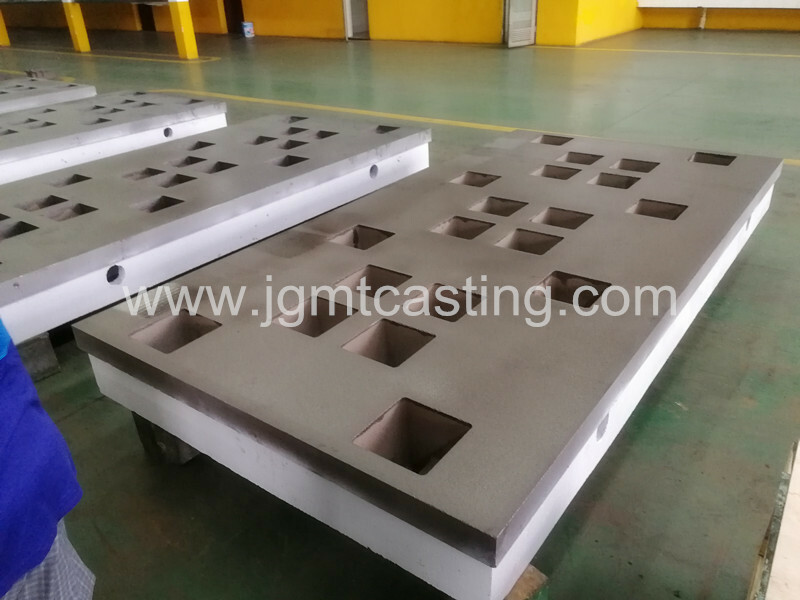 Jinggong Measuring Tools Producing Co., Ltd is specializing in manufacturing and exporting all kinds of cast iron products, especially for cast iron floor plates, cast iron surface plates, cast iron angle plates, cast iron box table and other castings. 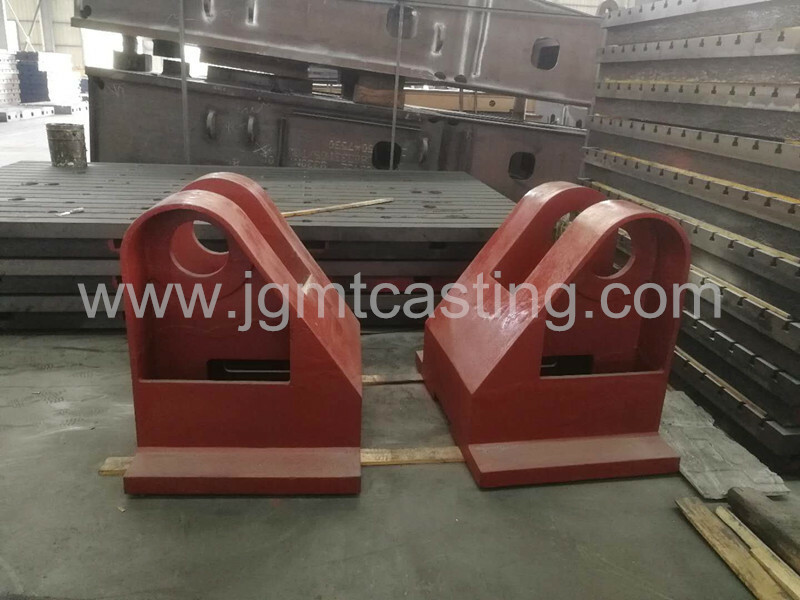 The products have the features of reasonable design, stable structure, superior quality and competitive price! 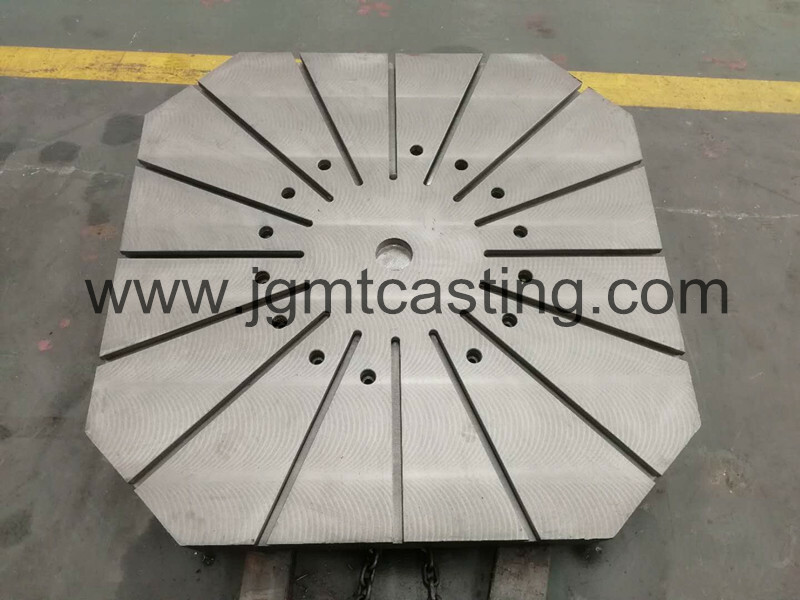 Our engineering enables us to design the cast iron tables and angle plates according to DIN Standards, Indian Standards and Chinese Standards, manufacture by CNC machine tools and install in the world market.